Toby gets ready to go out into the vast ocean to go and fetch Maggie. 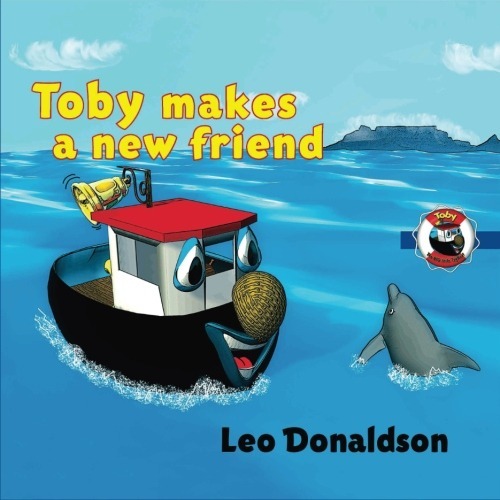 What makes Toby scared is that not only is he going out to sea all by himself for the first time, but he has to go out at night. He asks Mr. Heavy who gives him some pretty good advice, but pretty soon finds himself in a lot of trouble because he did not listen to the advice. Will Toby find Maggie in the storm, and will he remember the advice that Mr. Heavy gave him. Possibly two of the most important things that any child will ever learn is to listen to good advice and to stay focused. 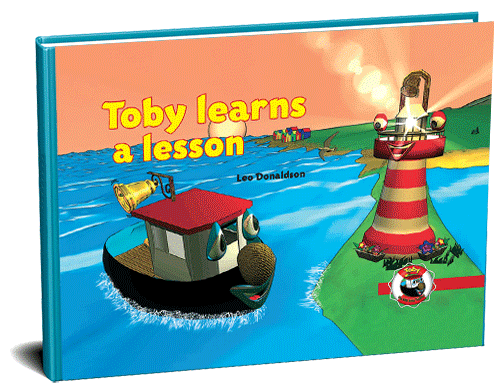 That is the lesson that Toby Learns a Lesson teaches.I absolutely loved writing this story because of the simplicity of the lesson. “Once you know where you are going, keep your eye on the target and you will get to your destination.” A very powerful lesson indeed. T oby gets ready to go out into the vast ocean to go and fetch Maggie. 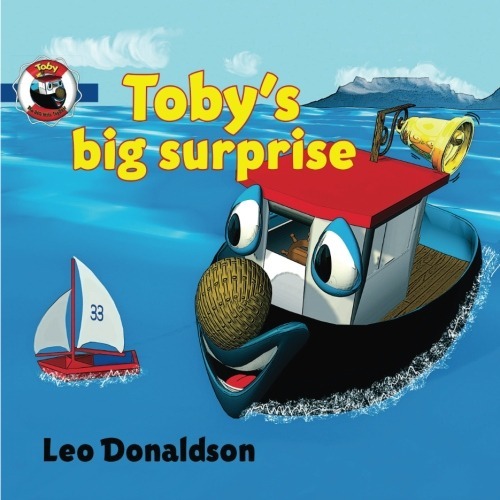 What makes Toby scared is that not only is he going out to sea all by himself for the first time, but he has to go out at night. He asks Mr. Heavy who gives him some pretty good advice, but pretty soon finds himself in a lot of trouble because he did not listen to the advice. Will Toby find Maggie in the storm, and will he remember the advice that Mr. Heavy gave him. Possibly two of the most important things that any child will ever learn is to listen to good advice and to stay focused. 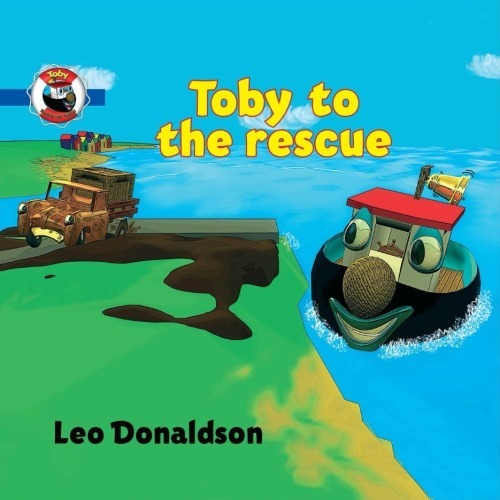 That is the lesson that Toby Learns a Lesson teaches.I absolutely loved writing this story because of the simplicity of the lesson. "Once you know where you are going, keep your eye on the target and you will get to your destination." A very powerful lesson indeed. © 2018 Leo Donaldson. All Rights Reserved.